This Hotel Break for two in Snowdonia at The Royal Victoria Hotel that is situated at the foot of Mount Snowdon, which makes it sure to be a romantic break in this relaxing setting. The Hotel Break for two in Snowdonia will be in the Royal Victoria Hotel that is at the foot of Snowdon and offers a unique feel, which is perfect for a restful break away. Your one night stay in this amazing hotel will include Breakfast, a bottle of house wine, a delectable fruit basket and full access to the leisure facilities. 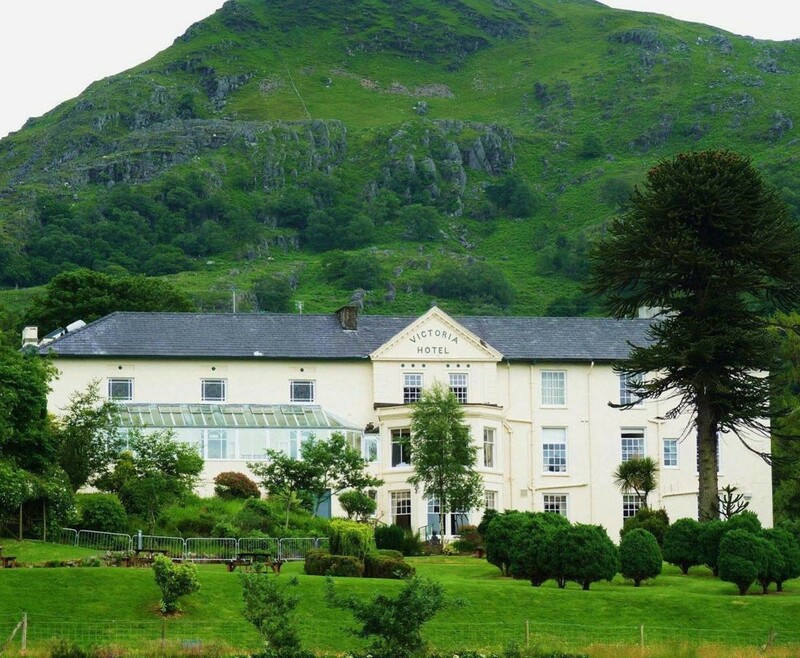 This uniquely located hotel offers 30 acres of gardens, woodlands and the historic castle of Dolbadarn. 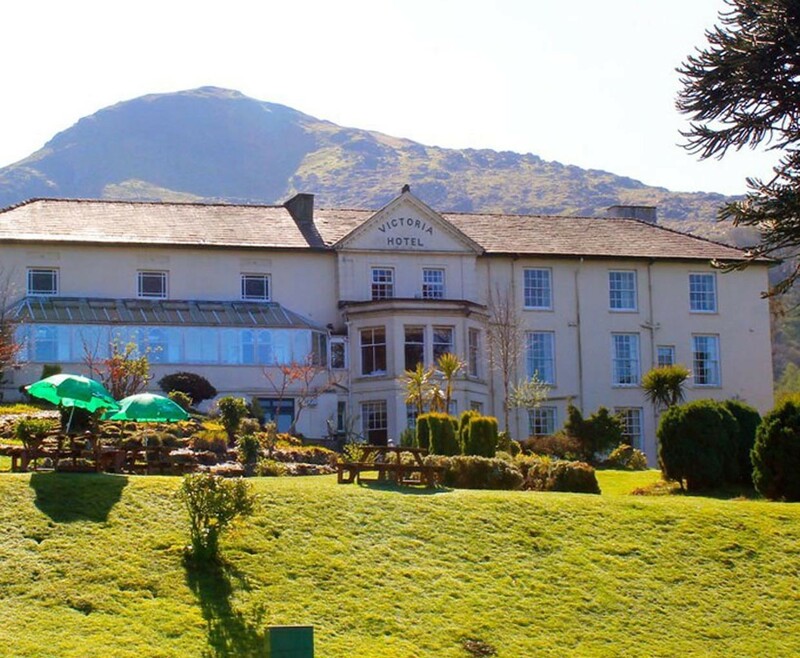 With the two lakes Llyn Padarn and Llyn Peris at either side, as well as the welsh mountains it is safe to say that the location of this hotel is simply breath taking. 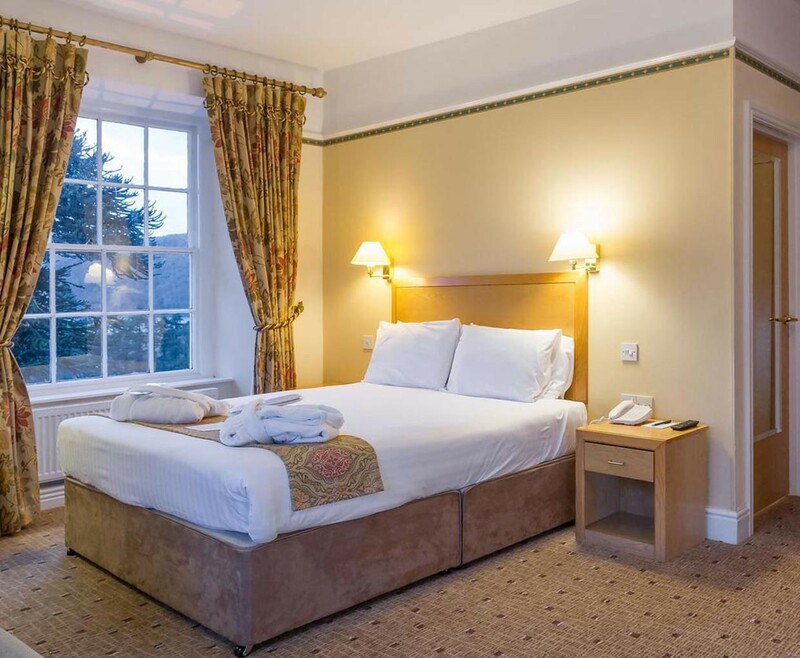 Your Hotel Break for two in Snowdonia will be in one of the 104 fully equipped en suite bedrooms at the Royal Victoria Hotel. The bedrooms are designed to offer you a comfortable place to relax. 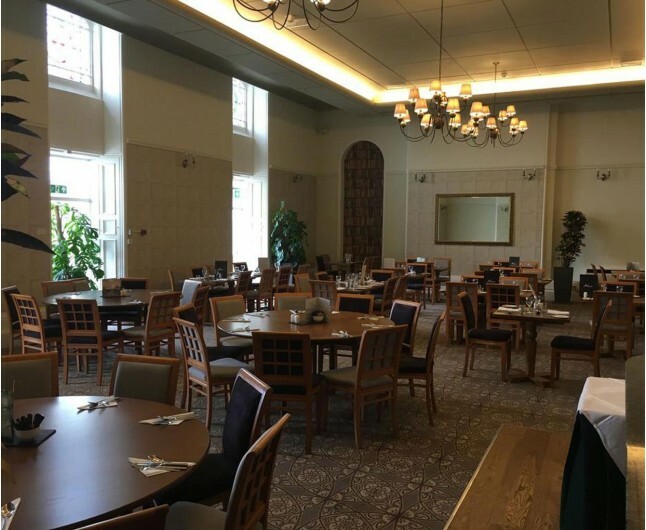 The hotel also offers you a superb dining experience, with the hotel restaurant providing a great selection of food and drink. 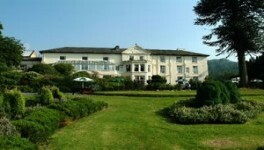 The Royal Victoria Hotel is the perfect base to explore the region; it also welcomes you with warmth and friendliness. This is the ideal location to explore Snowdonia National Park, Greenwood Forest Park, Portmeirion, Caernarfon Castle and Zip World. With all this to do in the area you will not be bored on your Hotel Break for two in Snowdonia. A romantic stay in a twin or double room that has been individually designed to create the perfect atmosphere for a romantic break. The Hotel Break for Two Snowdonia is based on two people sharing a double or twin bedroom for one night. This experience is valid for 12 months from date of purchase. Breakfast for two people is included on the morning following your one night stay.